Do you remember the feeling of being afraid of the dark? As a child, if you heard the tiniest sound you knew for certain a stranger was pushing open a basement window and would be coming up the stairs any minute to kidnap you. Or, you might lie awake in the darkness and imagine a ghost in the closet or maybe a monster under the bed. I’m pretty sure most of us remember those feelings but if the truth were known we are still afraid. Even as full-grown adults our fears can keep us awake at night. Monsters hiding under the bed haunt us with scary questions that prey upon our mind. What if I can’t pay the mortgage? What if this little lump under my arm is cancer? What if my spouse doesn’t love me? How can I cope with my failure? What if my kids are in danger? 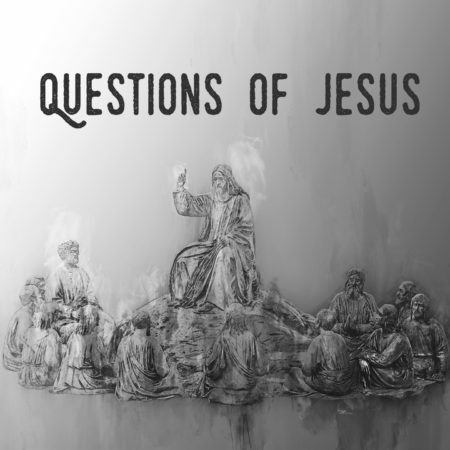 This summer we are in a study series based on the questions Jesus asked during his days on earth. 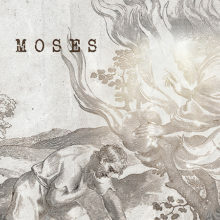 This week we come to a scene where the Lord is with his disciples in the middle of the night. They’re not dressed in “drowsy bear” jammies, however, all tucked into bed. They’re actually in a small boat facing the monster of a terrifying storm. Jesus comes to their rescue but then he asks two searching questions about their fear and faith that are as relevant to us as they were to them.